Millions are Scrambling to get this 2012 Silver Dollar! 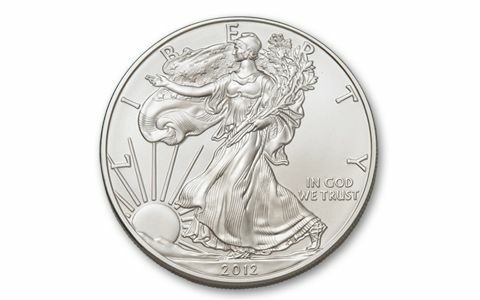 The economic crisis has sparked a huge demand for U.S. Silver Eagles. Collectors, investors, dealers and the public alike are scouring the country to obtain them, creating a serious national shortage. These massive and attractive coins contain one full Troy ounce of silver and feature the historic image of Miss Liberty draped in a U.S. flag walking boldly into the future. 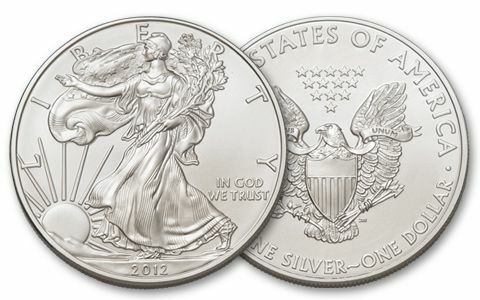 With the turmoil in precious metals over the last few years, smart buyers are staking their claim on the 2012 American Silver Eagles right now. The mint had difficulty keeping up with demand in previous years, and demand has been increasing every year. 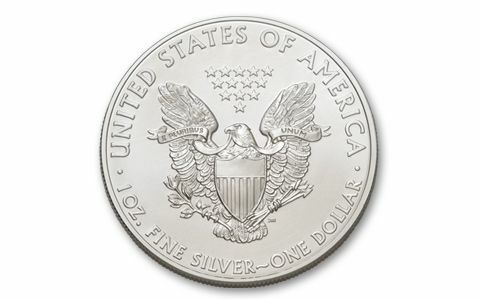 As a result, there's no guarantee how long these one Troy ounce of 99.93% Silver Dollars will be available.